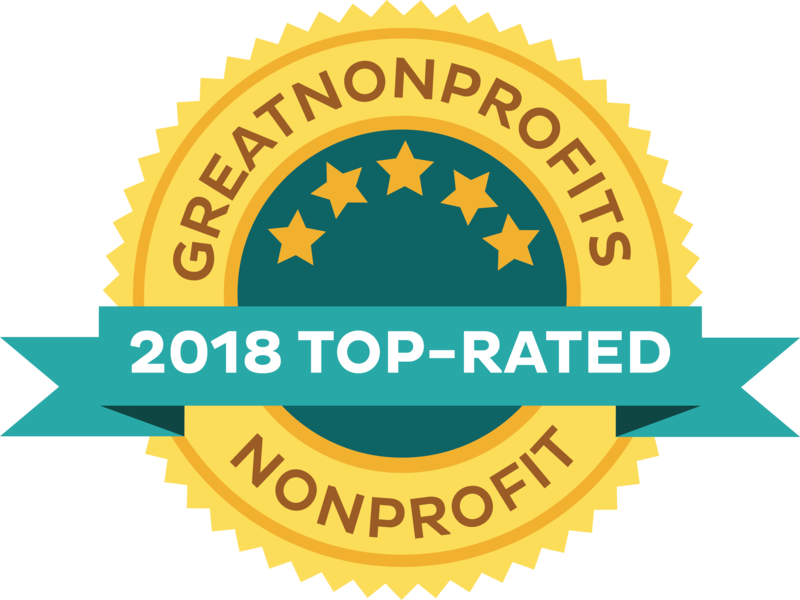 We are pleased to announce our 2018 grant awards of $500,000 to more than 40 nonprofit organizations in Knox and Waldo counties. A community celebration, “Grants and Dance,” marked the occasion on Sep. 20 at the Rockport Opera House, where an awards ceremony was followed by dancing to music provided by The Right Track. 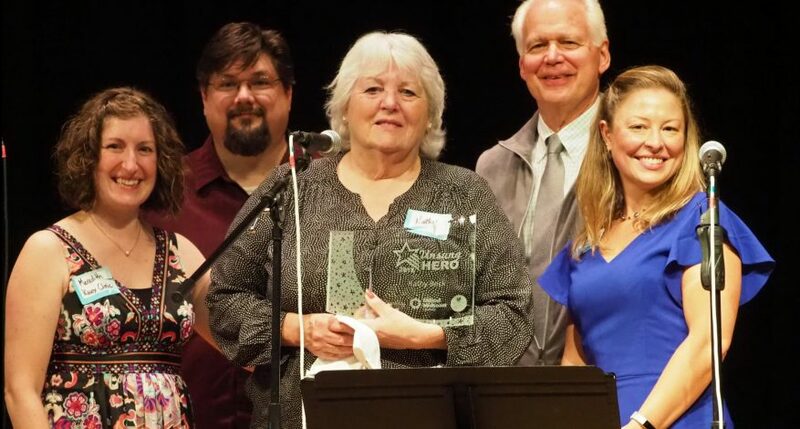 Highlights of the event included the announcement of the first “Unsung Hero Award,” given to Kathy Beck of Rockland, a long-time volunteer at the Knox Clinic in Rockland. UMC board members, grant recipients and others in attendance offered Beck their warm congratulations and a hearty round of applause. The award was a cooperative effort between Courier Publications and United Midcoast Charities. United Midcoast Charities’ grants in 2018 were given in four focus areas, based on UMC’s new strategic plan: Food, Housing, Health & Safety and Economic Security. A complete list of 2018 grant recipients in each focus area is available here. This community celebration was made possible with support from the following sponsors: Bangor Savings Bank, Grasshopper Shop of Rockland, McLean Borden Cottage, O’Hara Corporation, Café Miranda and media sponsor Village Soup/Courier Publications.